To bookmark the page, press CTRL+D or drag the logo to the bookmarks tab located below the address bar. You can now experience the natural feel, style and beauty of timber in your home with a B&D timber door. The B&D Cedarpanel™ is an affordable, fully automated timber door, in a choice of three distinctive styles, to suit any home. The B&D Craftpanel™ and Timberpanel™ doors come as a fully sealed door option with a sturdy timber frame. Tailor made to perfectly suit your home, the Cedarpanel™ is manufactured from hand selected, 15mm thick, western red cedar. 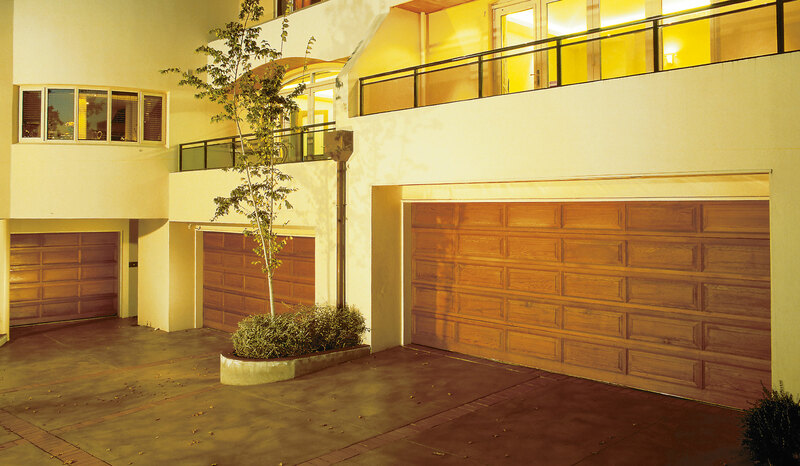 This sectional overhead door has a wood oil finish, enhancing the finish of the timber. Oil protection allows you to add a stain and match your door colour to your feature timbers. Cedarpanel features a galvanised, steel frame, for long lasting strength, security and durability. The Cedarpanel automatic door comes standard with the premium B&D Controll-A-Door® P Diamond opener, one of the most advanced and quietest openers available. The Timberpanel door features slim horizontal boards, made from the highest quality western red cedar and strengthened with aluminium extrusions for added support. Nothing can match the natural charm of timber, and B&D’s Craftpanel door is the carpenter’s art perfected. 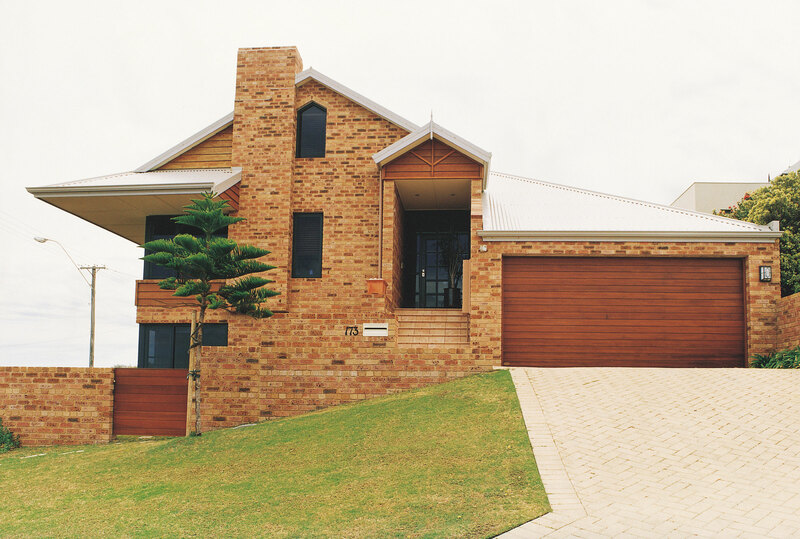 Designed for Australian conditions and crafted using the finest western red cedar, the raised patterns and frame provide both enduring strength and natural beauty. Cedarpanel Raised combines the classic charm of yesteryear, with the modern styling of today’s doors to provide a stunning look that will complement both traditional or contemporary home designs. Cedarpanel Horizontal is styled from slender slats of 15mm thick, western red cedar, joined horizontally for a contemporary look. Cedarpanel Vertical will add a unique, modern finish to your home’s aesthetics. With the natural timber slats running from top to bottom, this door will make a statement on your home. For those looking for a fully sealed timber door with timber frame, look no further than the B&D Craftpanel or Timberpanel. 12 month domestic use warranty on the structural integrity of the door, conditional on proper care, maintenance and servicing as recommended on www.bnd.com.au. Due to timber being a natural product, we are not able to warrant the timber for the final quality of the look or finish. For B&D Cedarpanel doors, the addition of a coat of Dryden’s WoodOil and a further bottle for application by owner (within 3 months of installation) are supplied and will ensure a deep penetration of oil. This entry was posted in Residential Doors, Specialty Doors by admin. Bookmark the permalink. © 2019 DELUXE DOOR CO., ABN 52 064 557 820. All rights reserved.